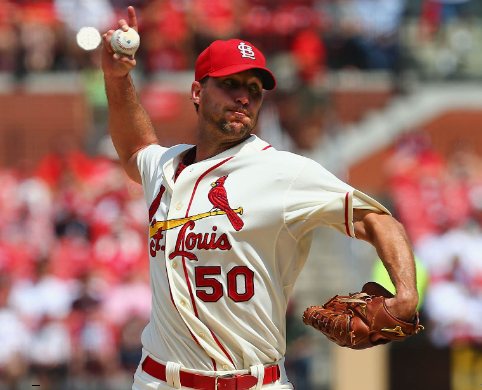 Adam Wainwright won a pitchers duel in Philadelphia by pitching 8 outstanding innings and earning the 4-1 victory for St. Louis. Jake Odorizzi threw 7 1/3 1 hit shutout innings, striking out 10 Astros and getting the 8-0 win for the Rays. 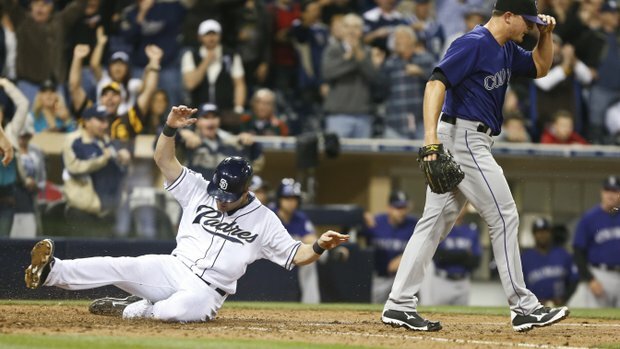 Aramis Ramirez went 3-4 with a homer, leading the Brewers past the Rockies, 9-4. Steve Pearce got on base 3 times and homered as Baltimore topped the Yankees, 6-1. They owned baseball on June 21, 2014.